The Cora Kimono is trending this season. 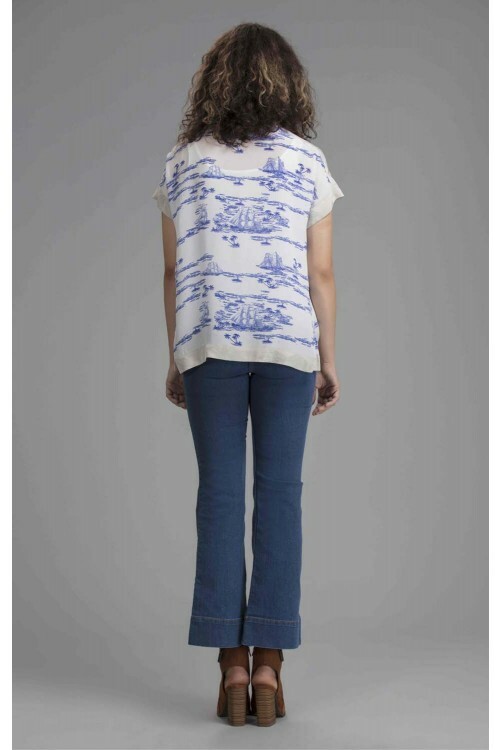 Made in one of our most popular prints - Tropical Toile, its great for layering over anything and elevating everything. The soft crepe viscose, makes for a relaxed style and fit.